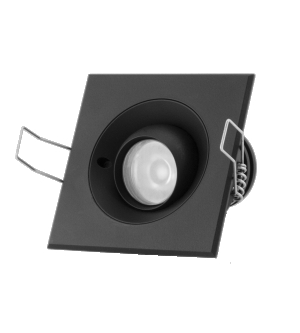 The Tilting Eave Square 6 Watt is a recessed downlight, ideal for installation in eaves, soffits, entrance ways, verandahs, carports or covered decks. 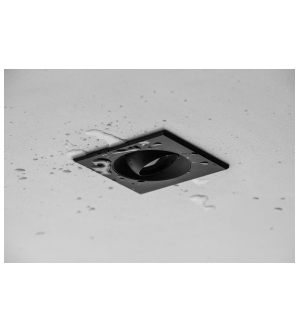 It can also be used in bathrooms, kitchens or where moisture transfer or decibel rating is a minimum requirement. The "Eyeball" allows 360 degree rotation and 25 degree tilt from centre. 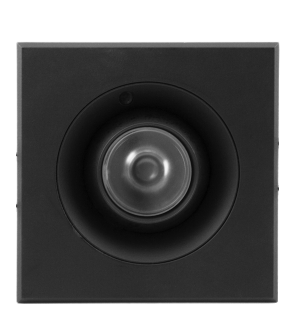 The square shape works well in modern installations and is available in Copper, 316 Stainless and Powder Coated Aluminium.